Not only the heart of Buddhism and spiritual life in Myanmar, the former capital Yangon also remains trade center in Myanmar. 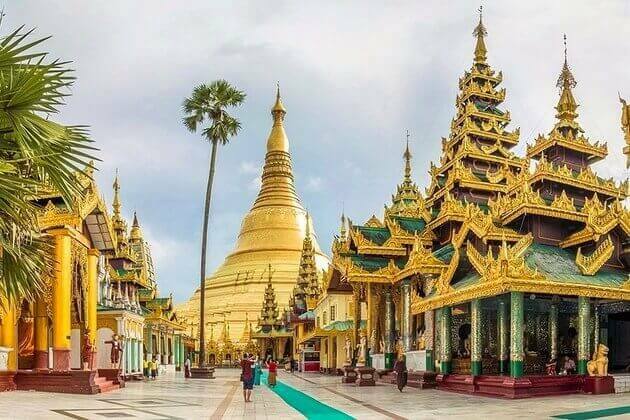 Yangon shore excursions are famous for its glorious Shwedagon Paya(Pagoda) and old colonial buildings embellishing the downtown area and give it a historical charm that new capital Nay Pyi Daw and Mandalay will never possess. 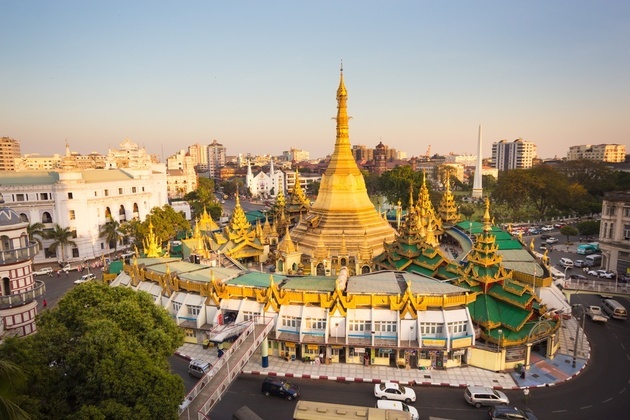 Whether you get lost in the city’s colorful markets, enjoy the blend of cuisine in China Town, or soak up the aura of gilded temples and pagodas… Yangon day tours give a magnificent and engaging introduction of Myanmar. Asia Shore Excursions provides many options for Yangon shore excursions for cruise ship passengers stop at Thilawa port in Myanmar. Check out our recommended itineraries, if you do not find any suitable Yangon day tours and trips, please contact us to customize your unique Yangon shore excursion that exclusively for you. Being the capital city of Myanmar, Yangon is definitely a must-visit city that you should not miss on your Myanmar shore excursions. Your time will not enough to visit all the attractions in this largest and most important commercial center of Myanmar. Why? Yangon is the home of various colonial-era buildings in Southeast Asia, of a unique colonial-era urban core, of Myanmar’s most sacred Buddhist pagoda and so on. Are you curious about them? 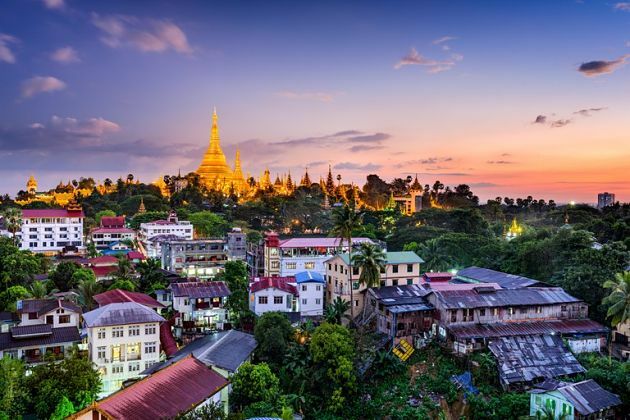 A list of top things to do and see in Yangon is listed below to tell you more specific about these attractions as references to save your time in your Yangon shore excursions. 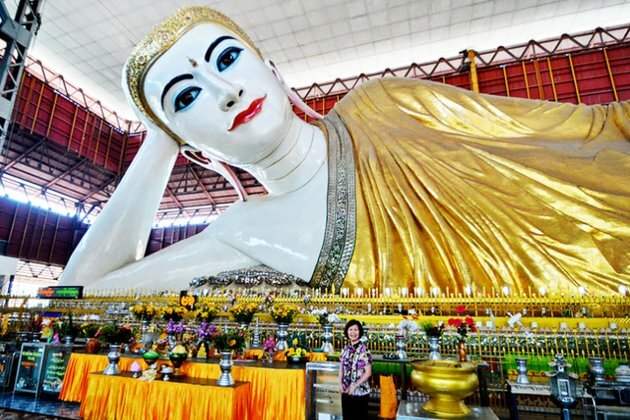 Being practiced by nearly 90% of the country’s population, Buddhism in Myanmar in general and in Yangon, in particular, is certainly the predominant religion. 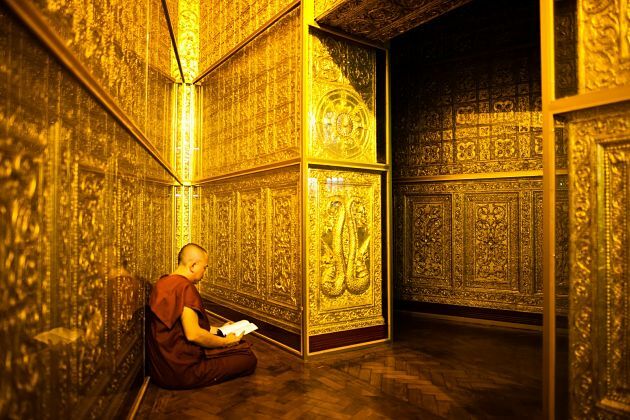 With a wide range of the proportion of monks in population and proportion of income spent on this religion, Myanmar is the most religious Buddhist country worldwide. Therefore, it is suggested that pagodas and temples – the symbols of Buddhism should be the very first attractions that foreigners should visit in their Yangon tours to Bagan where have over 10,000 Buddhist temples, pagodas and monasteries are worth to visit as well. Anyway, a variety of pagodas and temples will take your time to explore them all. Some significant one is highly recommended such as Chauk Htat Gyi Pagoda and Shwedagon Pagoda. 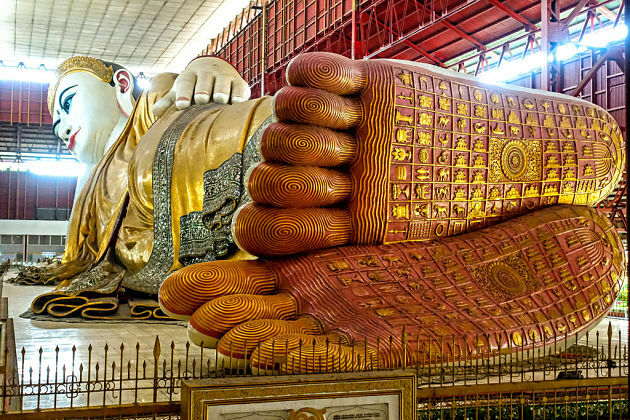 Chauk Htat Gyi Pagoda is famous for its impressive 65 meters long and 16 meters high Chauk Htat Gyi Buddha imagine that you don’t want to miss it. Just go ahead to the Tamwe township of central Yangon on Shwe Gon Taing street where the pagoda is located, then you will totally be surrounded by the religious atmosphere. 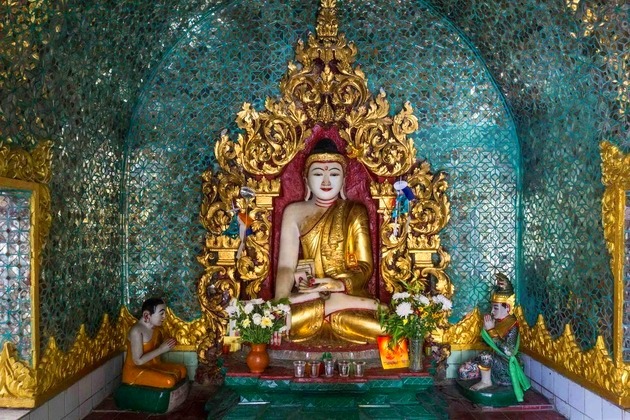 You can witness hundreds of monks study the teachings of the Buddha in the Ashay Tawya monastery, with several monasteries around the pagoda and even when you across the street you also can admire another temple – the Nga Htat Gyi Pagoda in your Yangon day tours – one day is enough to explore them all. Was constructed about 2,500 years ago, Shwedagon Pagoda is the oldest, the most famous landmark, the most sacred and impressive Buddhist site in Yangon. 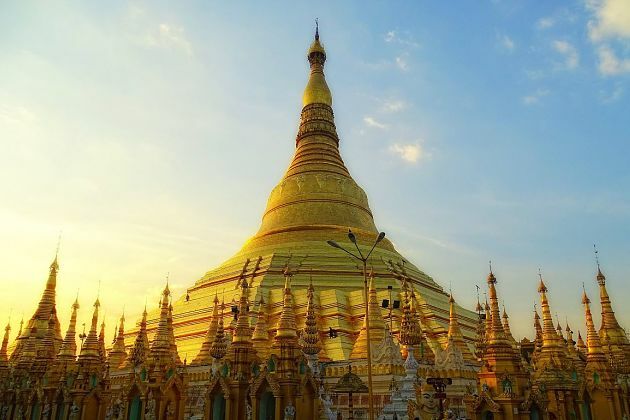 Located on the top of a small hill, the Shwedagon Pagoda will help you admire that overview of nature and the city itself which you can never have the chance to see while you walk around the city on your Yangon day tours. After dark is the ideal time for tourists to witness the gorgeous of the pagoda while all hundreds of gold plates cover the pagoda with 4532 diamonds encrust on the top of the stupa will all shine make the pagoda look like a bright star down on earth. Besides, Botataung pagoda where enshrines a hair relic of the Gautama Buddha, the Sule which is believed to have been founded during the lifetime of the Gautama Buddha 25 centuries ago, the Kaba Aye Pagoda which enshrines images of the four buddhas that have reached Nirvana and many many other pagodas and temples are waiting for you to explore in your Yangon tours to Bagan – also a religious country. Each citizen in each country will have their own way of lifestyles. The easiest way for foreigners when they are in that country is to visit its markets. Therefore, there is no reason when you have to go such a long way to Yangon without adding the markets on your Yangon shore excursions to experience the daily life of local people. The Market of Bogyoke or formerly is Scott’s market is the most popular one that attracts tourists. 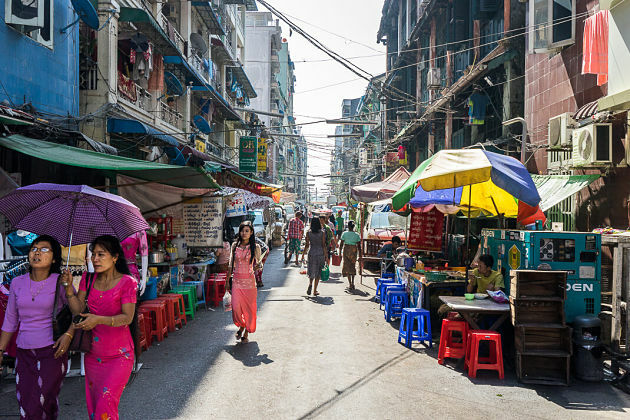 Situated in the heart of Yangon, the market concludes 1.641 shops selling a variety of products such as handicrafts, foodstuffs, jewelry or consumer goods and so on – you can find everything you want here. Even though the market is divided into 4 parts: East wing, West wing, North wing and South wing, the shopping items are not categorized in the respective wings. Therefore, on the way you walk around the market, you can admire a wide range of products selling everywhere – very interesting while looking around. However, street markets are better choice for tourists to enjoy authentic cuisine such as fruits in the Yangon’s coconut and banana market locating near the intersection of Bagayar Street or fresh fish in the San Pya Fish Market just up Kyee Myindaing Road and many more street markets that it takes a lot of time to discover them all in your Yangon day tours. 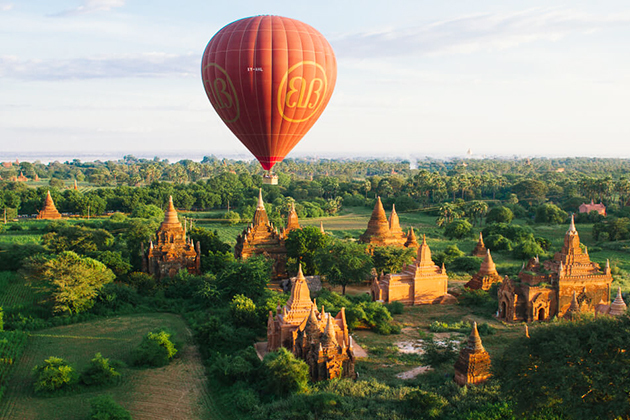 You can enjoy the cuisine and witness its significant architecture of India, China, and England while you travel to Myanmar – What a great deal! 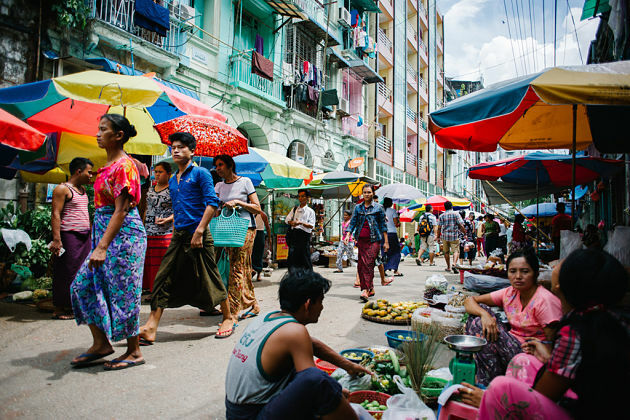 When you come in the downtown Yangon, you will have the chances to try a large Indian food market, the Thein Gyi Zei where people can come here to have lunch, buy food and sell goods. Do not forget to enjoy chapattis and samosas – the India traditional cuisine. 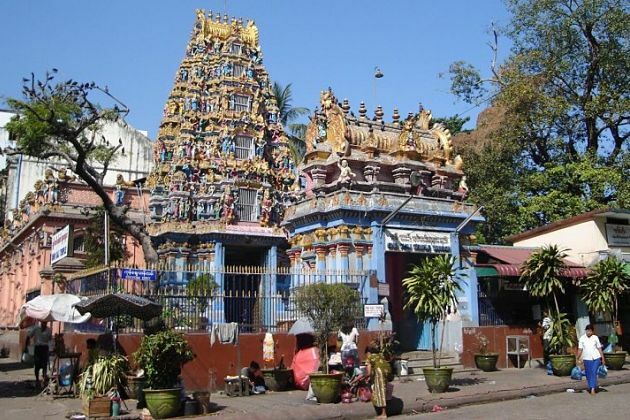 Moreover, the Shri Kali Hindu Temple is the incredibly vibrant temple that is worth to visit in Little India. One more reason that makes Little India is a must-visit destination is that several Hindu festivals are held each year here. Not only Buddhism – the most popular religion in Yang day tours but also experience the Hindu festivals, why not? Moreover, you don’t want to miss the Barbecue party on 19th street Yangon- the main center of the city’s Chinatown. Having both Chinese and local Myanmar dishes, this town is definitely the heaven for food lovers and especially who are hungry! Both sides of the main road are full of various chaotic take-away street food style stalls but many of them have full-sized tables and chairs – not the typical miniature plastic chairs – which are not convenient with foreigners. Therefore, visitors will have various options to choose their favorite one. Afterward, what you should do is to come and choose the items on skewers that you want to – the skewers can please even the most fastidious customers with its variety of items meat like - pork, chicken, vegetables such as mushrooms, broccoli, carrots and seafood like squid, prawns, and fish. Having various destinations to visit in your Yangon shore excursions, you should always satisfy your stomach! Thanks to the efforts of the Yangon Heritage Trust in promoting and protecting Yangon’s past, Yangon is one of the finest places for viewing colonial architecture and has the highest concentration of colonial buildings in the world still remain until now. Visiting Yangon will give you the opportunity to witness various outstanding pieces of colonial architecture as you’re really transported back in time. Secretariat – the grandest of the colonial structures in Yangon, High Court - an elegance, neo-Classical, Victorian building or the Strand Hotel – one of the most iconic pieces of Yangon colonial architecture are some highly recommended destinations for tourists to visit in their Yangon shore excursions. Many people should know what is the shortest way to experience the history and culture of a brand new country when you step your feet on its land but cannot stay there for a long time – in this case, is when you go in the Yangon shore excursions- just go to its National Museum. 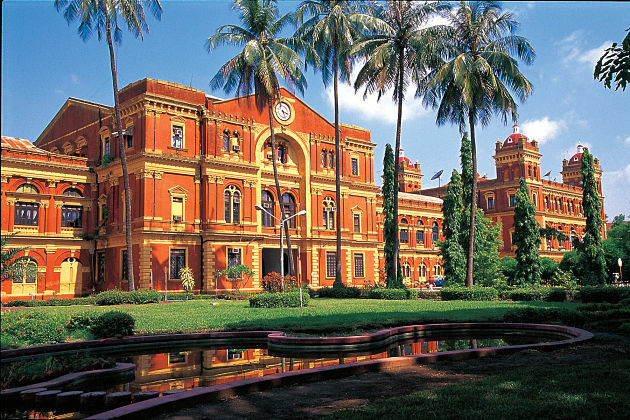 Founded in 1952, the National Museum (Yangon) is one of the national museum of Burmese art, history and culture in Myanmar. 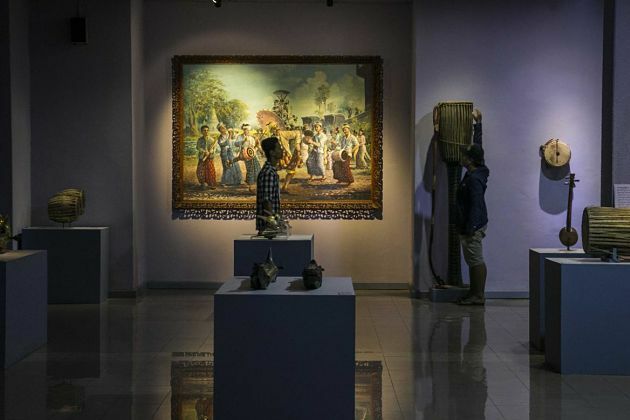 With 5-story, the museum has a large-scale collection of ancient artifacts, ornaments, works of art, inscriptions and historic memorabilia which related to history, culture, and civilization of Burmese people which are displayed over 14 galleries or halls. Each gallery will impress you with its own significance. On the ground floor while you admire the origins and development of Burmese alphabet throughout history and on other ancient, ethnic scripts as well in the Burmese Epigraphy and Calligraphy hall, but then you can witness many fossils dating back millions of years which includes a 40-million-year-old an anthropoid primate on Natural History hall and so on.